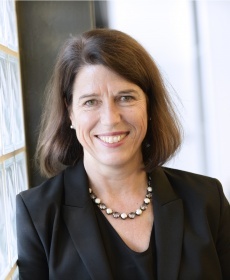 Louisa started her career at Network Ten in the mid-nineties and is now Chief Executive of the Walkley Foundation for Excellence in Journalism. For more than ten years she has worked collaboratively with the media, government, corporate and community organisations to build a broad funding base to support journalism. Louisa brings to the Walkley Foundation extensive experience in not-for-profit management and awareness campaigns. She is a graduate of the Australian Institute of Company Directors and has a BA in Communications from UTS. Fran joined the Walkley Foundation in July 2018 to lead on partnerships and develop program and sponsorship strategy. Her background is with not-for-profit and media organisations in Australia and the UK. Her roles have included events director of the British Press Awards, the Institute of Fundraising Convention, and festival director of the Edinburgh TV Festival. 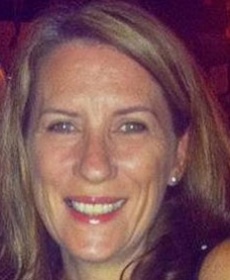 Fran joins the Walkley Foundation after ten years as head of events and sponsorship for Microsoft Australia. She currently volunteers as a program committee member for the MEA Conference and when not working, can be found on a tennis court. 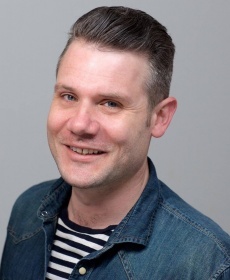 John joined the Walkley Foundation in February 2019 as Project Manager of the Google News Initiative Training Program. The program, developed by Google and managed by the Walkley Foundation, is dedicated to equipping journalists with digital skills and helping newsrooms thrive in the digital age. He has previously held senior editorial roles with Sky News Australia and SBS News, consulted to NewsCorp Australia and taught journalism at the University of Western Australia. Before working in the media, John cut his teeth at a digital creative agency. He is a graduate of the University of New South Wales. Barbara began her long career with MEAA back in 1987 as the personal assistant to the federal secretary of Actors Equity. Prior to this she worked in the music industry and spent several years at the Australian Film Institute working on the AFI Awards. Before joining the Walkleys team to provide essential administrative support, Barbara worked in various administrative roles within MEAA and the NSW Journalists Benevolent Fund. 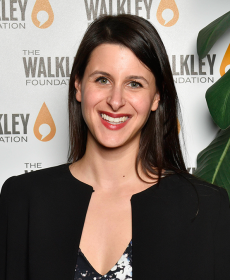 Gemma joined the Walkley Foundation in 2018 as part of the Foundation’s newly developed strategic direction. 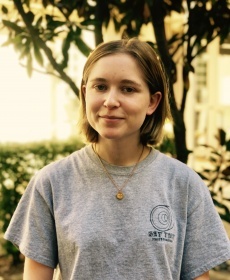 Gemma assists in the entry process for multiple award programs, assists in the coordination, planning and implementation of events, and provides administration support. 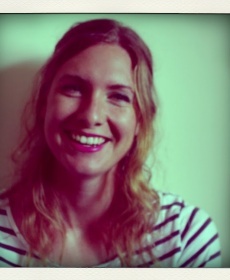 Gemma has previously worked in online content and production. Lauren is The Walkley Foundation’s national awards and events manager, overseeing the entry and judging process for the Walkley Awards for Excellence in Journalism, Walkley Young Journalist of the Year Award, Freelance Journalist of the Year Award, Women’s Leadership, Arts Awards and Best Industrial Reporting. She also manages the Walkley Foundation’s year long program of events and looks after the Walkley literary and documentary programs. Before joining the Walkleys in 2011, Lauren worked in book publishing at Allen & Unwin and was the NSW marketing manager for Palace Cinemas. Clare manages communications and editorial for the Walkleys, including editing The Walkley Magazine. She also works on programming events including Storyology and public talks. If you’ve got a story idea, a great project you want to share, or a hot tip for a brilliant speaker, you should definitely email Clare. 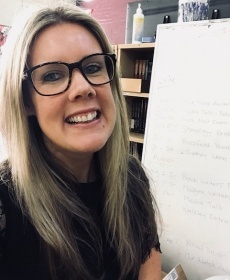 Originally from St George in regional Queensland, Clare started as an intern at the Walkley Foundation after graduating from Queensland University of Technology in 2006. She has been hard to get rid of ever since, even after a couple of years living in New York as a freelance writer. Helen joined the Walkley Foundation in 2018 as part of the Foundation’s newly developed strategic direction to better support and sustain quality journalism. Helen is responsible for driving a wide range of programs including providing scholarships, offering grants and developing tools for increased digital media literacy. In addition she works with funders and oversees our donation program (including bequests). 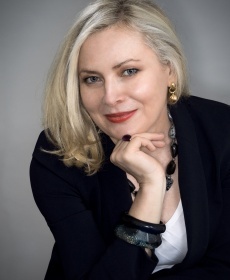 Helen has previously held roles in sponsorship, philanthropy and communications in arts, non-profit, media and publishing organisations both in Australia and the UK. If you are interested in discovering how you can support a fair, far-reaching and quality media – please drop Helen a line. Lauren has worked in the media and entertainment industry for almost a decade including stints at the BBC, eOne and MEAA. 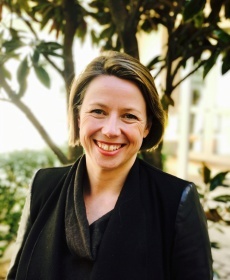 She is now the partnerships and marketing manager at the Walkley Foundation, responsible for sponsorships, client relationships and marketing the myriad events on offer from The Walkley Foundation. In addition to this, she is a committee member for Women in Media, mentoring, advocacy and events for women working in Australian media and a volunteer at the SISTER2sister program which supports at-risk teenage girls. Her interests include psychology, science and technology, anything written by David Sedaris and her ultimate goal is to achieve a perfect score (without help) in the Good Weekend quiz.